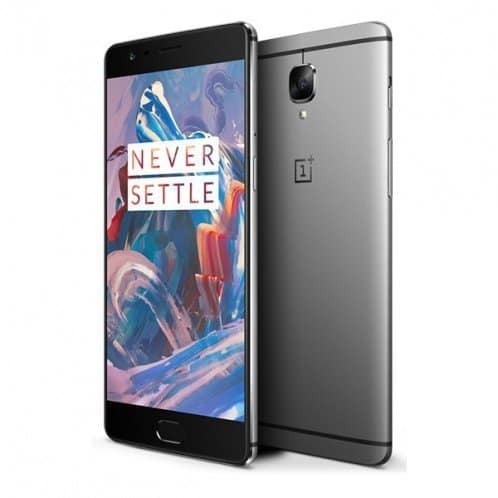 OnePlus released the OnePlus X around the same time last year leading to speculations on the company releasing another budget phone. 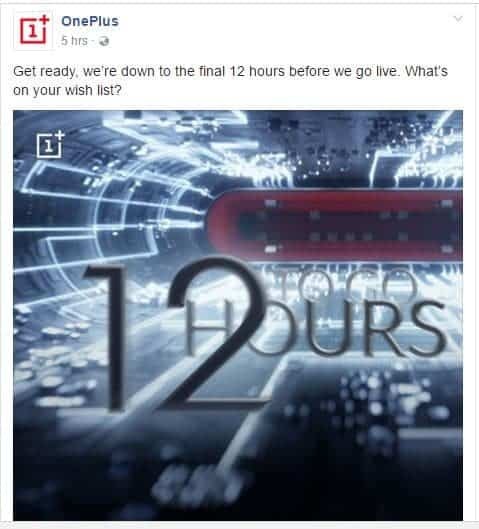 But that wasn’t the case as we are looking at another flagship – OnePlus 3T to be launched at midnight India time today (11.30 PM). OnePlus will be using Facebook Live for this launch. 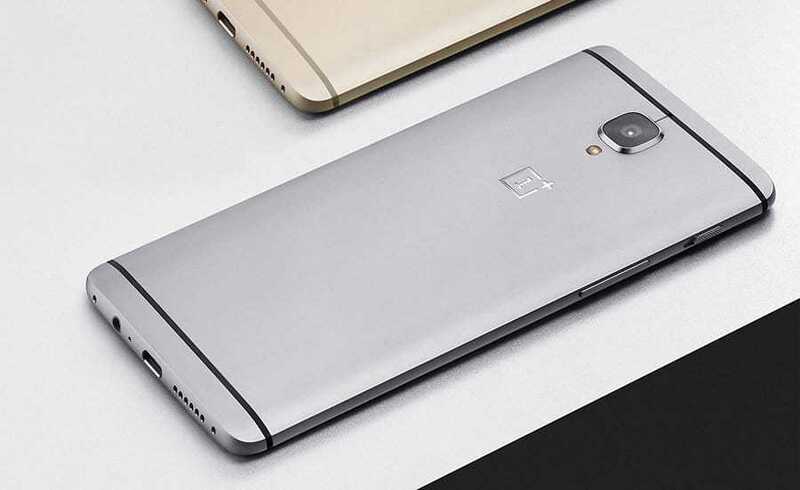 With OnePlus 3 launched just a few months back, OnePlus is already looking at an upgraded version. 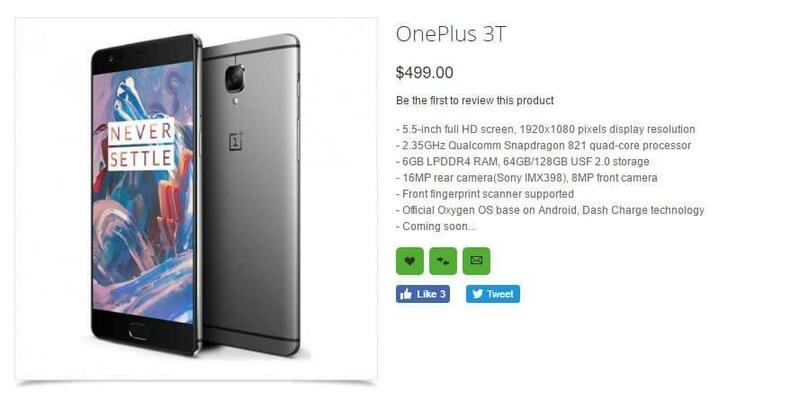 The phone is not going to look too different from OnePlus 3 going by what was revealed in Weibo. 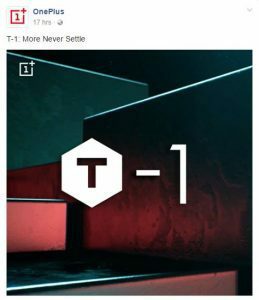 We could see a OnePlus 3 looking at the mirror with a ‘T’ on the front panel. The phone would be available in black and white color variants and the unlocked version can work in Europe, Asia and Australia. Ahead of the launch, OnePlus, CarlPei and Qualcomm have been rolling out teasers leading to today. With some of the images leaked on Weibo, Chinese social network and Oppomart’s listing, it is expected to ship with a 3300mAh battery and a Snapdragon 821 chipset. 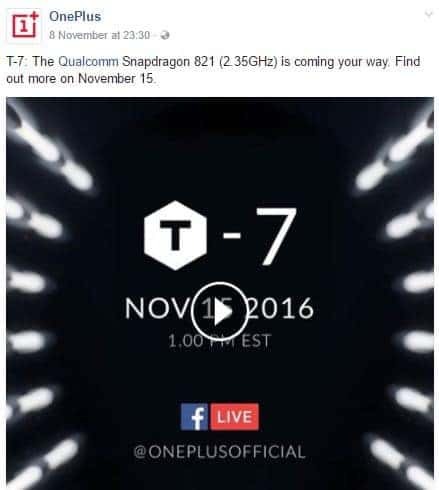 While the chipset is normally clocked at 2.15 GHz, OnePlus is to clock it at 2.35GHz instead. It will also come out with Dash Quick charge technology where it will optimize battery by adjusting backlight and balancing between static and dynamic content of the screen. The screen should still stay at AMOLED and not LCD going by Carl Pei’s tweet. With a 6GB RAM and 128 GB storage options as rumored and its support for Daydream VR, it sure will be a direct competitor to Pixel at its price. The rear camera would be a 16MP lens with a Sony IMX298 sensor and a 8MP front shooter. Oppomart has priced it at $499 (Around INR 33000). We will have to wait till end of the day today to confirm the facts and about a month to lay our hands on the OnePlus 3T. Next articleReos Lite – A Smart LED Bulb for Everyone with Everything You’ll Need!